So many aspiring entrepreneurs are held back, because they are waiting for a good idea to come to them. But in reality, there is no such thing as a bad idea. Any idea can be a great idea, if you think differently, dream big, and commit to seeing it realised. I was inspired by the video below, in which Shots of Awe creator Jason Silva highlights the power of ideas. His message is clear, look at the world without boundaries, and anything is possible. I met Jason on Necker Island during Necker MaiTai. To many the idea of combining a kitesurfing event with a business workshop might sound ludicrous, however founders of Mai Tai Global, Susi Mai and Bill Tai, thought differently, dreamed big, and created one of the most innovative business networking events in the world. During the gathering, the non-profit community of entrepreneurs and innovators pool their energy and resources, while bonding over water sports, debates, discussions and drinks. This somehow all fits together perfectly and everyone helps each other achieve professional success. Don’t sit on your idea, thinking that it’s a bad idea. Tell people about it, and put yourself out there to work on it and achieve it. 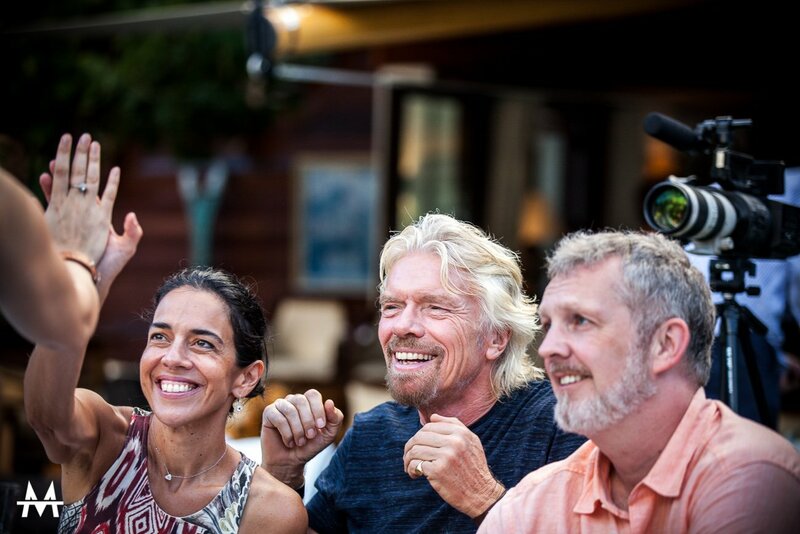 Allow yourself to dream big – it’s those that laugh in the face of the conventional and shake things up, who move the world forward. 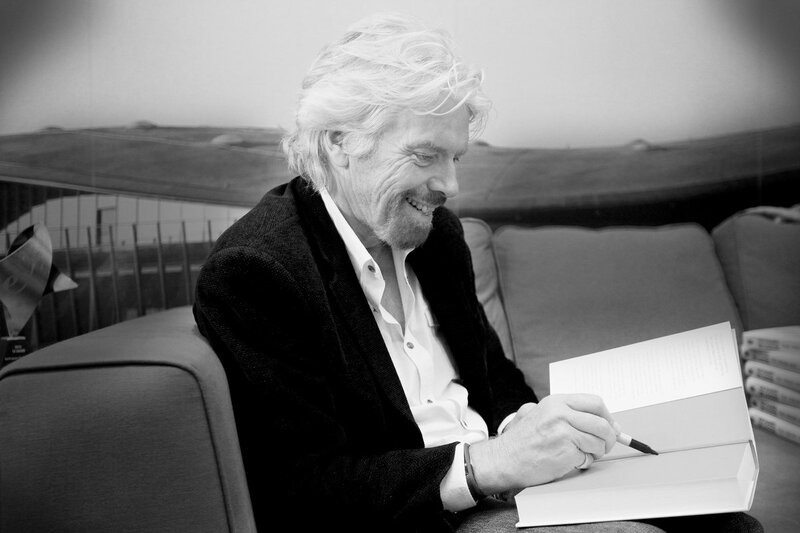 When has a ‘stupid’ idea worked for you? I’d like to hear about it in the comments below.